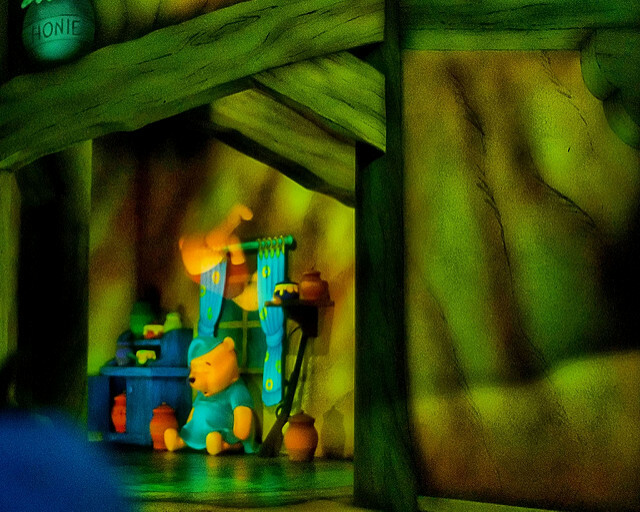 It has been a week or two since Winnie the Pooh and his friends have been favorites of mine. Don’t get me wrong, I have as big a sweet tooth as I did when I was five. I still daydream and bumble around, looking for honey and other goodies. I have also broadened my interests. Still, it’s fun to remember being the biggest kid around. 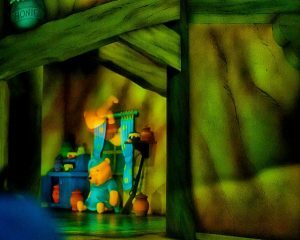 So, on this WINNIE THE POOH DAY (a.k.a. A. A. Milne’s birthday), here are 11 ways to celebrate. I will probably just drink tea with honey and lemon, and something to spike it, to help me get rid of my cold.